Volunteering with us isn't just about campfires and helping girls to get their next badge - although those are special moments. It's about empowering girls and giving them new experiences. It's helping girls realise their own potential, sharing and developing your skills, all while having the time of your life. We have a role that will suit you. Girlguiding Anglia region photo-shoot 2018! Back in October we held our very own regional photo-shoot at Hautbois Activity Centre. We called for all budding models or those interested in being a part of Girlguiding Anglia’s brand-new website and had a brilliant response from Rainbows, Brownies, Guides, Rangers and Leaders. No qualifications or specific skills required, however, if you do have some let us know as we are happy to have you share them with us. 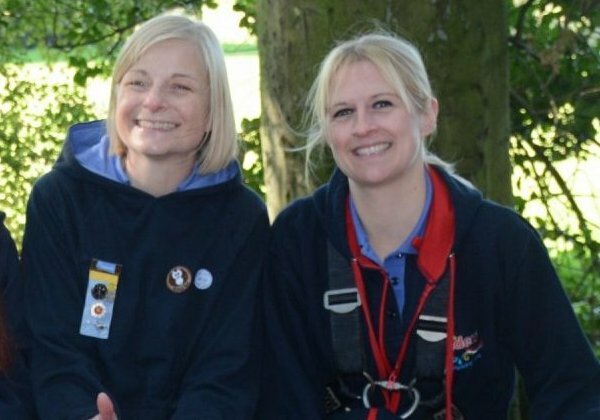 To keep our members safe, anyone over 18 who wishes to volunteer for Girlguiding must complete the recruitment and vetting process relevant to the role they're applying for. This includes reference checks and could include disclosure checks. Be a good role model and comply with all applicable UK laws and guidance. Follow Girlguiding policies and procedures. Be responsible and accountable in the way you perform your role. Be fair and treat everyone with respect and dignity and communicate with others in an open and respectful way. Work together with Girlguiding members, their parents/carers and members of the public to promote Girlguiding's mission and values. Should you wish to become a leader we have some great training opportunities. 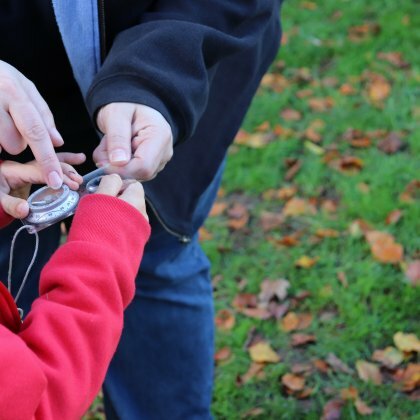 As part of your Leadership Qualification, you would be expected to complete Safe Space and First Aid training, along with training designed to help you learn about your section (Rainbows, Brownies, Guides or Rangers). 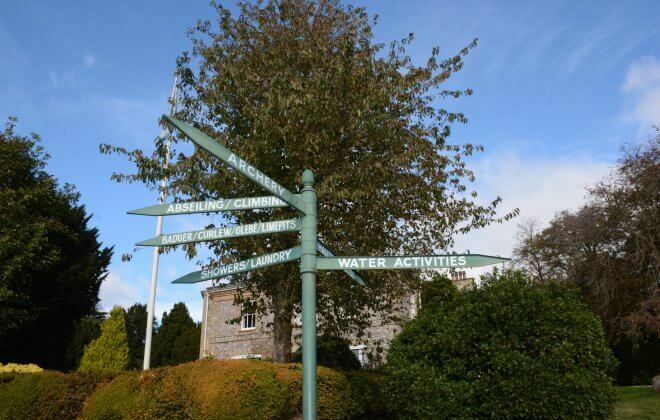 You could complete the Going Away With scheme, you will learn all about the practical elements of planning a residential - from health and safety to maintaining camping equipment. Our Trainer Qualification will help you to harness your own experiences and knowledge in training others. Complete a British Canoeing Certificate in Coaching Paddlesport (UKCC) level 1 or 2. Get the theory and the practical experience you need to become a qualified narrowboat skipper; the opportunities are endless.